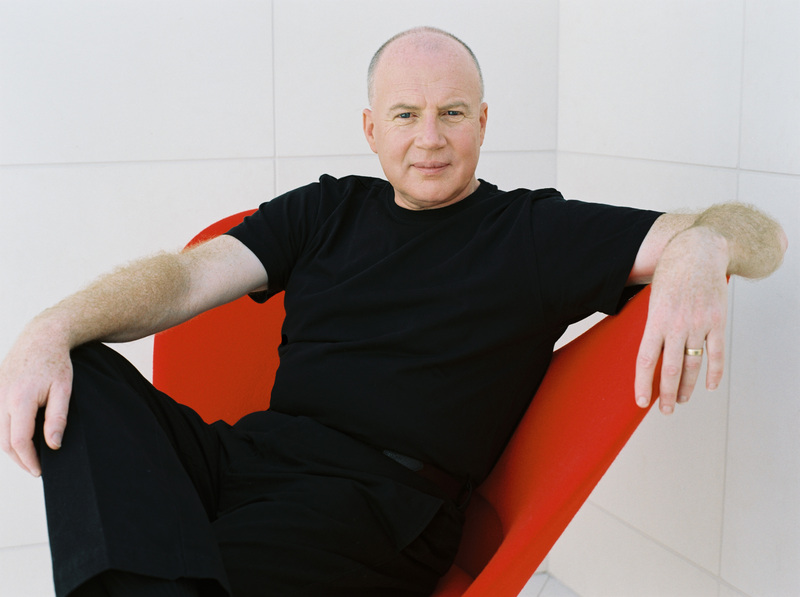 VITP and the Gustavson School of Business are pleased to welcome Saatchi & Saatchi World Wide CEO, Kevin Roberts on August 17, 2012, noon-2:00 p.m for a very special Victoria tech event. Kevin will be giving a special presentation titled “Mentoring and Leading in the Age of Now”. This presentation is for mentors, mentees, and close friends of the business school and the discussion will be centred around the mentor to mentee relationship. Kevin will be speaking to the incoming Gustavson MBA Cohort the morning of the 17th and has kindly agreed to make this separate presentation for Gustavson Mentors and friends of the School of Business. Kevin is a thought leader and an inspirational and provocative speaker – a globe traveling CEO he is at the forefront of both discovering and creating new ways to communicate, motivate and bring change. He strongly believes today’s leaders have a figural role in mentoring those who will be inheriting and creating our next futures. Saatchi & Saatchi is one of the world’s leading creative organizations, employing around 6000 people in 140 offices across 76 countries. This is an invitation only event with limited seating. To inquire about attending the presentation please email Nikki de Goey, Manager, Culture & Corporate Relations at VITP. Read Kevin Robert’s Unofficial Bio here.